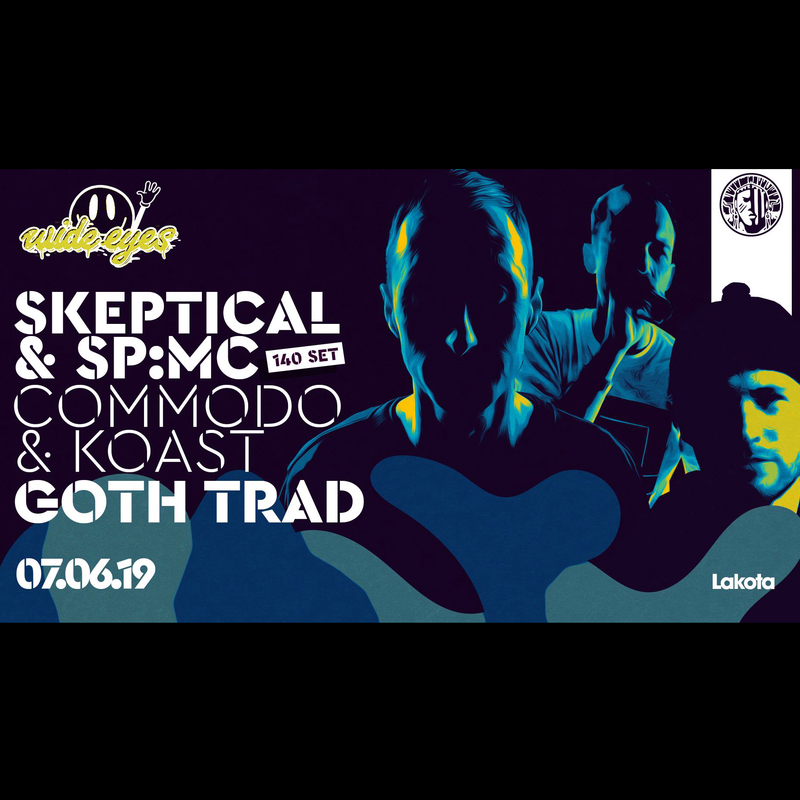 We’re hugely excited to welcome Skeptical down for his 140 debut in Bristol, hosted by legendary SP:MC! Alongside him is a true dubstep soldier; Commodo – known for turning raves upside down with his versatile mixing and selection. Joining the lineup on his UK tour is the illusive Goth Trad, ready to slew down the dance!